We’re working with Community Business Connector, Jon Stroud, to recruit businesses and professionals in Adur and Worthing who want to give their skills and expertise for free to charities and causes in the area. The businesses and professionals we recruit will volunteer with us by sharing their skills, being a mentor or runing a workshop. We’ve worked with Brighton and Hove Chamber of Commerce to ensure that their and our members benefit from both of our support. 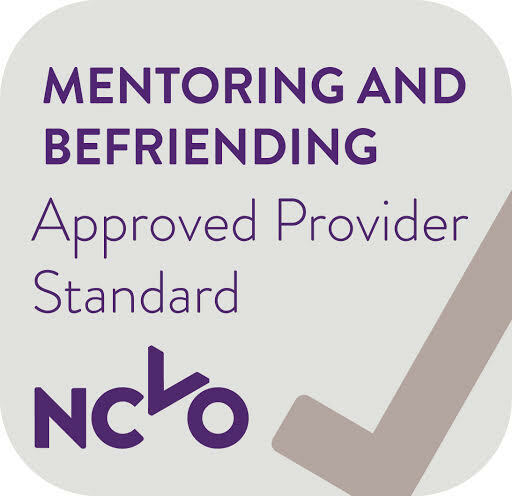 Where we can, we run joint training courses so both of our memberships can benefit from improving their skills, and get to network with businesses and charities that they might not ordinarily meet. We’re working with Time 2 Give to support their annual ball which asks its guests to bid for brilliant prizes with their time rather than their money. 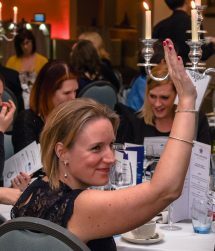 This year ten charities will benefit from the volunteer hours pledged at the ball, which will enable them to get the skills and experience they need to develop their organisations further. We’re working with Brighton Marathon to help smaller charities who’re unable to meet the marathon’s usual terms of conditions to still benefit from the weekends fundraising opportunities. The exclusive offer which is for our members only, enables them to benefit from a reduced fee for runners on a no runner no fee basis. 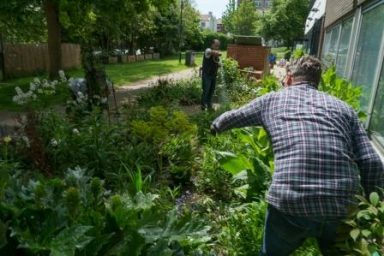 We’ve worked with Amex and other local businesses, to enable them to help celebrate local voluntary and community action. Amex very kindly sponsored our sector star awards, which recognise and thank volunteers and organisations for all their dedication, hard work and enthusiasm, for three years running! And, in 2016, three other local businesses also sponsored some of the individual awards for the first time. They included Brightminded, Brighton and Hove Buses and City College Brighton and Hove. Over 600 hours of volunteering were donated to ten chosen charities from Brighton and Hove, via the annual Time2Give Spring Ball.